From Insight Editions. 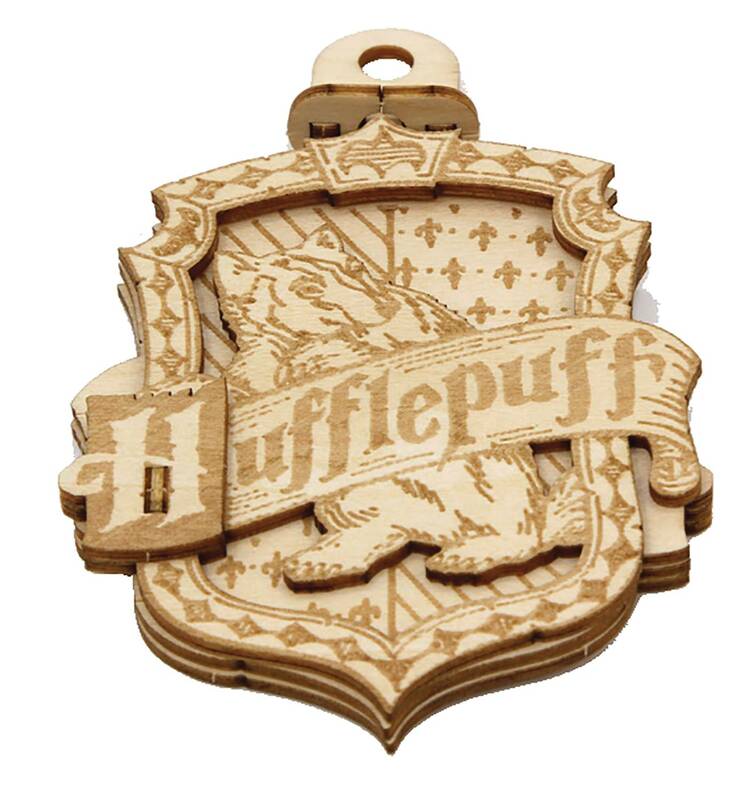 Show your Hogwarts house pride with this wood model of the Hufflepuff Crest! 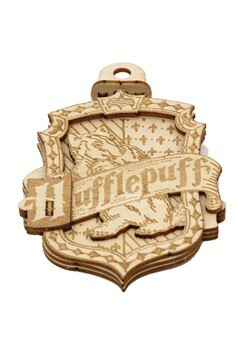 This wooden kit is easy to assemble and snaps together to form a dynamic, displayable ornament that fans will love..